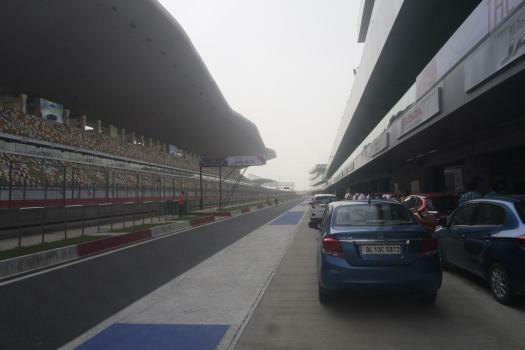 While the launch of all new Honda Jazz in Indian market is on cards, the Honda Car India decided to give an opportunity to some handful of top 80 bloggers of the country to experience the pre-launch of the all new Honda Jazz and that too on one of the world's best F1 circuit track - The Buddh International Circuit! 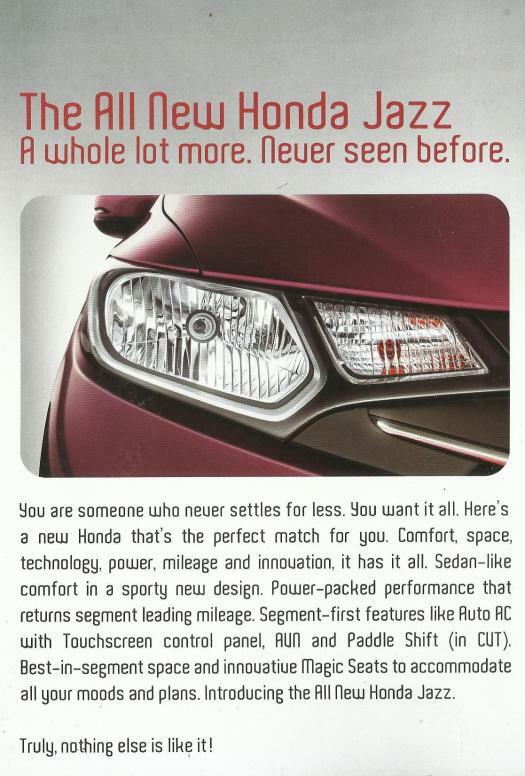 Hangout With Honda At BIC, Greater Noida! After landing at Indira Gandhi International Airport, Delhi at around 10 AM, we met some of our fellow bloggers who were selected to be a part of this dazzling pre-launch of the all new Honda Jazz at BIC and then after a 90-minutes drive from the Airport, we finally reached the Hotel Radisson Blu, Greater Noida where the registrations to attend the pre-launch of Honda Jazz were in full swings. After registering, we collected our event tees, paddocks and rushed to my Hotel room to freshen up a bit to have lunch there. 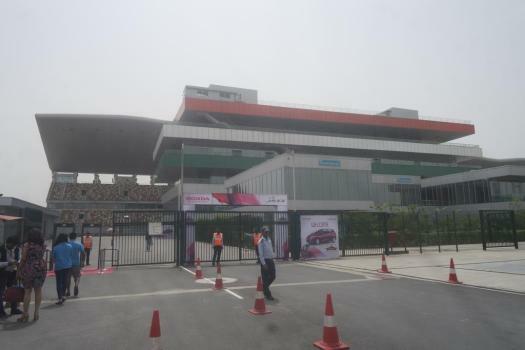 Post a 30 minute drive from Hotel Radisson Blu, Noida we finally reached at the event venue where we personally wanted to visit since a very long time (You can say that it was one of the top asset in our bucket list) - Yes, The Buddh International Circuit! Being at a place where many greats of the F1 genre drove their lightening fast machines at full throttle certainly felt special! We were then taken to a brief session where we got to know about all the pros and cons of the all new Honda Jazz from the makers and creators from Honda Car India themselves and we admit that we were highly impressed with all the technicalities and specifications of this yet another masterpiece from Honda Car India named the Honda Jazz! 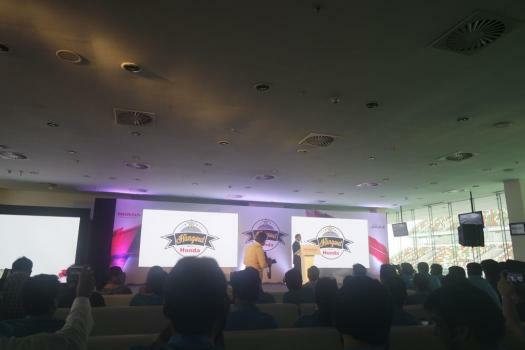 The briefing session of Honda Car India's all new Jazz at BIC! Post the briefing session, the moment which I was eagerly waiting for along with my fellow bloggers was finally about to unveil and we witnessed the first look of the all new Honda Jazz! 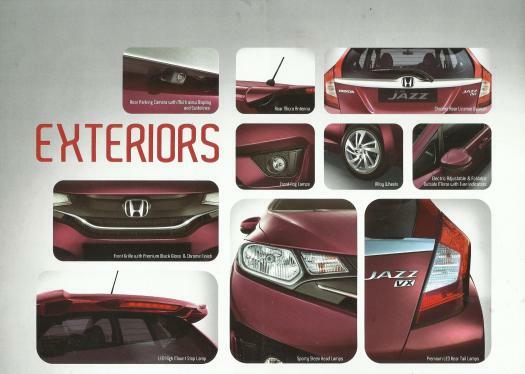 All New Honda Jazz At BIC! 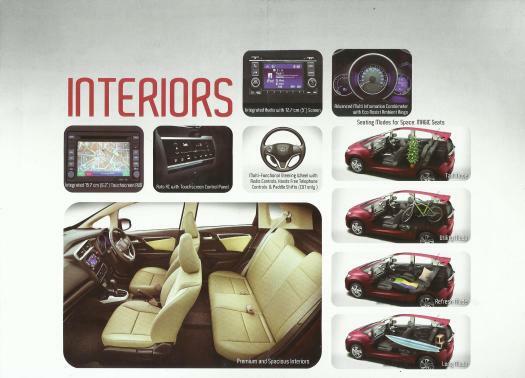 The interiors of the all new Jazz from Honda Car India are capable of providing you a comfort ride along with convenient controls to access. 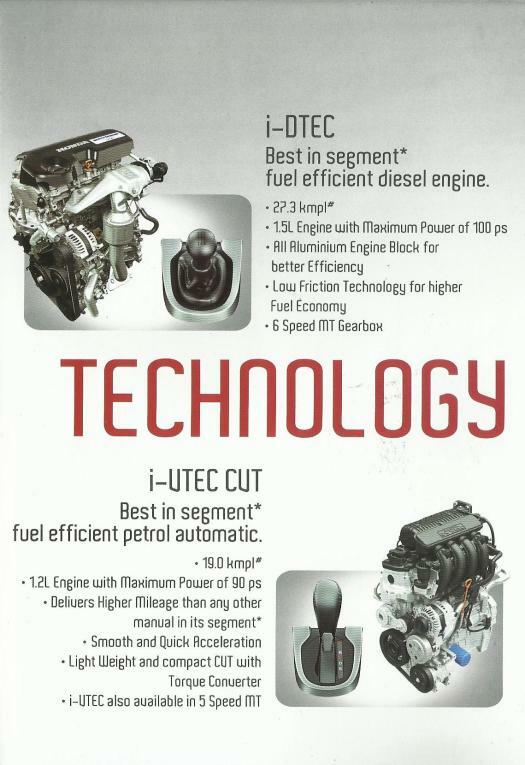 Coming to the technology part, the all new Jazz is equipped with some really powerful engine which assures you to drive speedily on the pacy tracks! 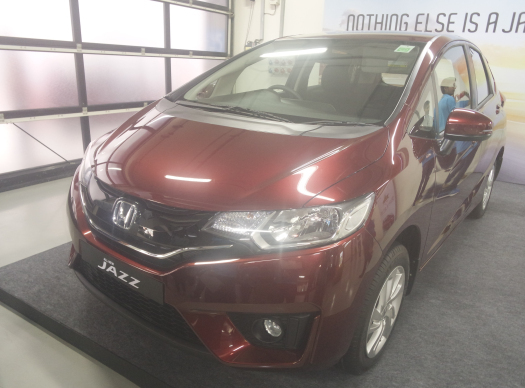 According to us, the all new Honda Jazz is an absolute package which is equipped with a sporty looks, comfortable interiors, powerful engine and awesome driving experience. After the presentation was done and dusted, we were all set to drive the all new Honda Jazz at the Buddh International Circuit. We were taken to the control room of the BIC for a quick briefing session before we rule the F1 track with our all new Honda Jazz! 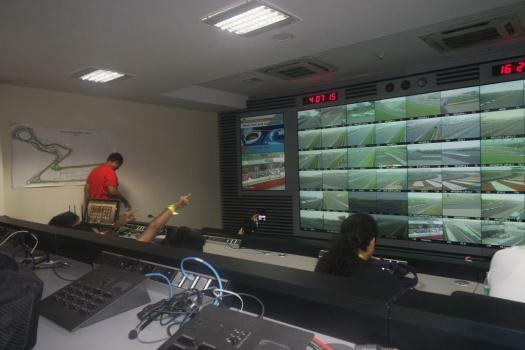 There's not even a single corner at BIC which is invisible to this mammoth controlling room! 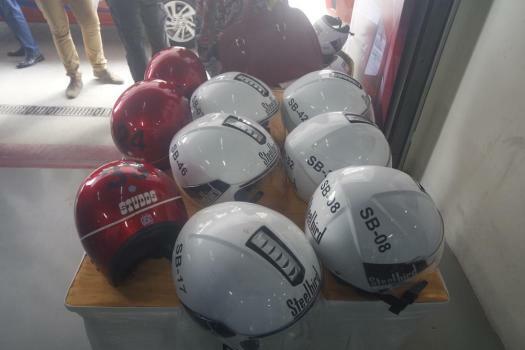 And then the dream we watched since long to drive on the Buddh International Circuit was about to come true but before that we were given some time to explore the all new Honda Jazz and gear up by wearing the safety helmets (which are compulsory to drive at the pacy BIC!) 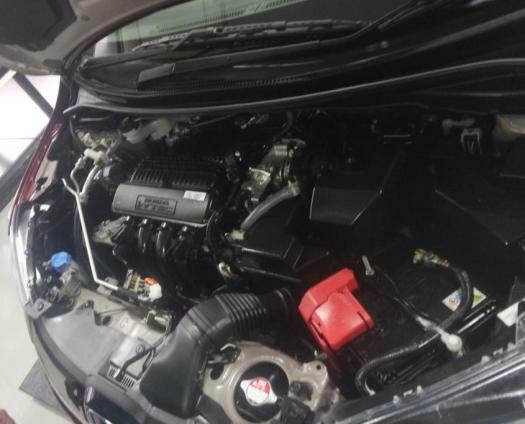 Underneath the bonnet of the all new Honda Jazz! Underneath the bonnet of the all new Honda Jazz! Normal street or a Racing Track, one must always keep the safety first in mind! 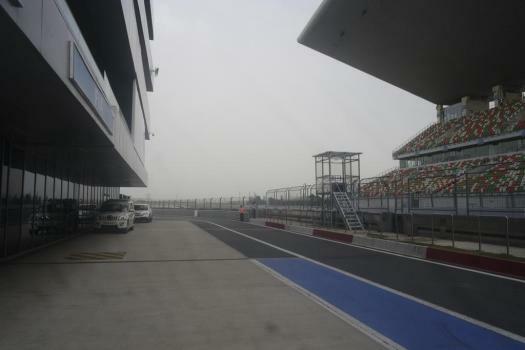 Driving on the world-class Buddh International Circuit was an out-of-the-world feeling for a car enthusiastic like me, it can't be expressed in words. I was accompanied with a professional instructor who directed me to complete the first lap at a speed of 40-60 kmph. We were asked to accelerate a bit in the final lap and that was when we lived the real majestic feeling of driving on a F1 race track and after overcoming few blind turns and some boosting straights, we finally completed our 2 laps in the all new Honda Jazz safely. It was an achievement unlocked indeed! 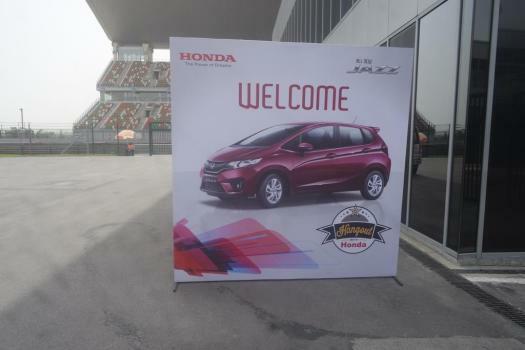 Must say, this was one of those events which we loved covering, thanks to Honda Car India for inviting us to experience such a masterpiece named Jazz and that too on one of the world's fastest F1 track - Buddh International Circuit. We would surely like to treasure these moments for life!